Marilyn Baird has been teaching and inspiring young dancers through Joy of Dance for over 25 years. As the Founder and Artistic Director of Joy of Dance, she creates and develops all dance classes and syllabuses to ensure the finest quality of dance education for each Joy of Dance student and school. Federals Dance Team “Untouchables”, opening acts in Kansas City for Jack Jones, Louise Nye, Rowan & Martin, Charlton Heston, and the Blackstone Magic Show. Marilyn has also choreographed for Washington, DC’s Performing Arts Society New Year’s Gala, Olde Towne Alexandria Tree Lighting Show “Frosty Follies”, and also served as Director and Producer of Landmark Mall show “Wizard of O”. She has choreographed for various mall shows in the Metropolitan region including Lake Forest Fair Oaks Mall. Marilyn danced professionally with the Kansas City Ballet and Missouri Council of Arts and National Endowment of the Arts. Her teaching courses include the Royal Academy of Dance (London, England), the Peabody Institute, and Vaganova Course (Pennsylvania Ballet Society), and American Academy of Ballet at SUNY Purchase. Marilyn’s students have performed “Nutcracker” with Joffrey Ballet Company at the Kennedy Center. Her students have also been extras in movies, including Pelican Brief and Forrest Gump. The Joy of Dance Jazz Troup Stage Crew was chosen for the Washington’s Jazz & Tap Festival. She continues to choreograph all syllabuses at Joy of Dance, as well as all performances, including “Bunnytales”, which was recently performed at the Walter E. Reed Medical Center for Wounded Warriors and families. Marilyn’s former students include: Francie Huber of Paul Taylor Modern Dance Company; Julie Pleasant of Houston Ballet and Nevada Dance Theater; Loren Grant, Recipient of the TV Choreography Award in Rome, Italy; Melissa Dobbs, Artist Director of Metropolitan Fine Arts Center, and Nicole Romine, TV Shows “Solid Gold” and “Fame”. She is a board member for the Washington Tap and Jazz Festival, Burke Civic Ballet, and Metropolitan Fine Arts Center. Marilyn earned her BA in Dance from the University of Missouri, Kansas City Conservatory of Music. Nancy Gross holds her B.F.A. in dance and her Master’s in education both from George Mason University. Nancy’s early training was as a member of the New Jersey Dance Theater Guild, under the direction of Alfredo Corvino from Julliard. She also studied with Melissa Hayden, the American Ballet Theater School, the Alvin Ailey School and Luigi. Nancy served from 2002-2013 as the director for the dance department at the “Center for Fine and Performing Arts” at Woodbridge Senior High School. Nancy has served on panels to review and revise the “Dance SOL’s” for the state of Virginia. She has created curriculum approved and implemented by Prince William County Schools and the state of Virginia. In addition Nancy has served as an adjudicator for the Governor’s School of the Arts multiple times. 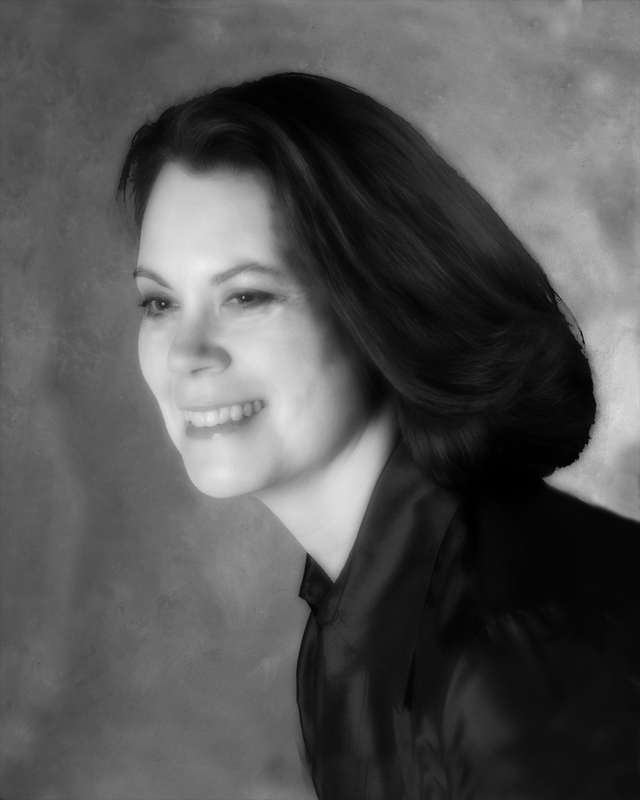 Nancy is a guest choreographer for the Metropolitan Youth Ballet and has served as adjunct faculty since 2003 for Metropolitan School of the Arts. Nancy has performed works by choreographers such as David Parsons, Stephen Koplowitz, Doug Elkins, Anne Carlson, and Danny Buriczeski. Nancy has been teaching dance in the Northern Virginia area for more than 25 years; one of her earliest affiliations being Joy of Dance. In Spring of 2016, Nancy returned to Joy of Dance to serve as the Outreach Dance Director. Liz last worked for Joy of Dance in 2007 and is pleased to be a part of the wonderful staff again. During her time away from Joy of Dance, Liz has taught for, performed for, and directed numerous dance programs across the country. Most recently she was a dance educator at Woodbridge Senior High School. 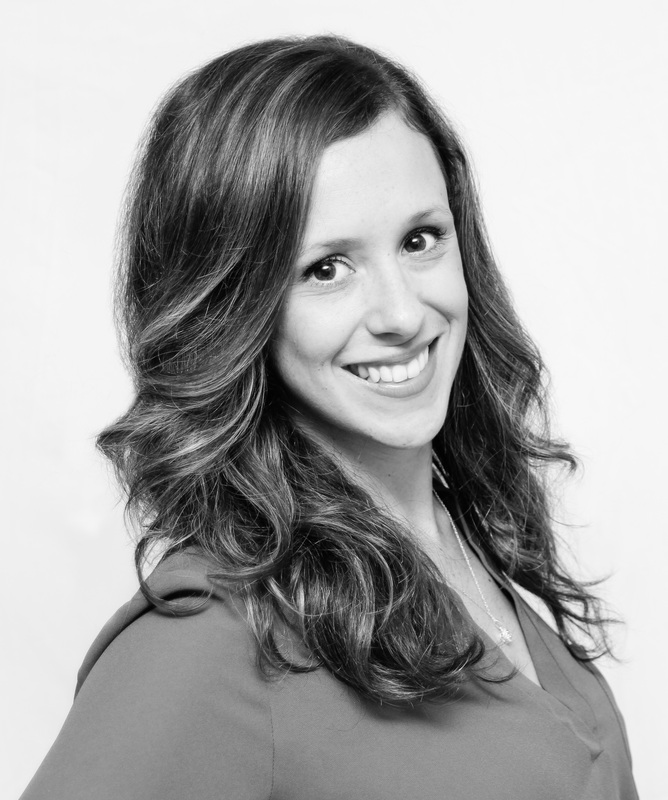 Liz has her Masters in teaching, with K-12 Dance and Theatre endorsements, and a Bachelor of Fine Arts in Dance Performance, with a concentration in jazz dance. She is well acquainted with the demands of both tumbling and cheerleading. Liz was a gymnast during her younger years and was a head instructor for Universal Dance Association (part of the Varsity Corporation).